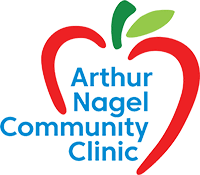 Arthur Nagel Community Clinic is located at 1116 12th Street, on the Village of Hope campus with Bandera Helping Hand and Tranquility Park. Parking is plentiful and free. To make an appointment or to reach administration offices, please call 830-796-3448.